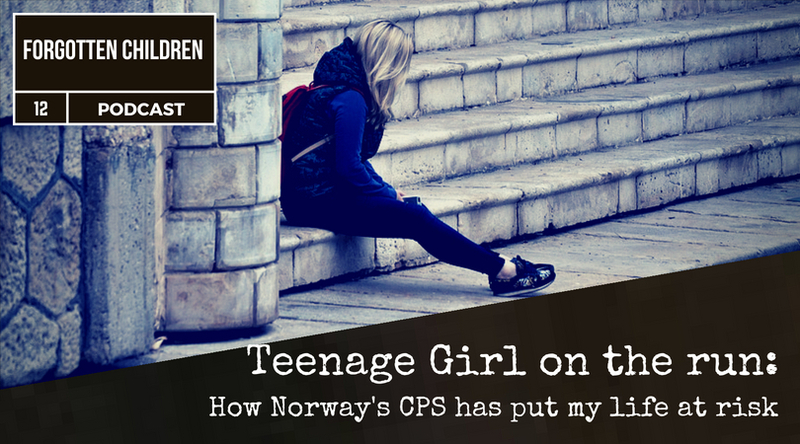 In this Podcast Episode we introduce you to a 14-year old Girl who has fled from Norway. We won’t mention her name in order to protect her privacy. Human Rights counsel Marius Reikerås has travelled from Norway to Poland to meet with her and to record this interview. Hear for yourself as she shares how Norwegian authorities, literally, have put her life at risk.